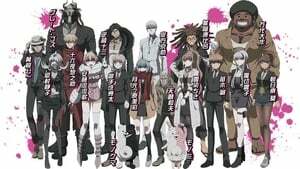 The world was close to being destroyed by Ultimate Despair, who caused “The Biggest, Most Awful, Most Tragic Event in Human History.” In order to save this world from the event’s chaos, the Future Foundation was formed. Although the organization continues its activities to restore the world, Makoto Naegi is under suspicion of treason due to him shielding the Remnants of Despair. 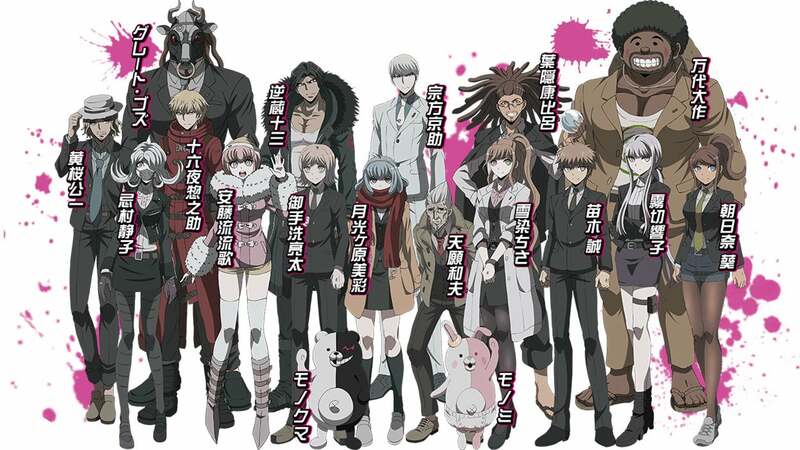 The Future Foundation members had gathered together to decide on his punishment, but they all end up getting trapped inside the place they were meeting by Monokuma, who demands that they begin the “Final Killing.” They have strange bangles put on their wrists, and are given tranquilizers when a certain time arrives. To make things worse, there apparently is a real traitor amongst their ranks who is coming to kill the members of the Future Foundation. In this game where class trials don’t exist, the only way to get rid of the traitor is to find him and kill him off. Naegi is forced to face the ultimate death game, where it’s kill or be killed. The tale of despair in which hope kills hope begins.